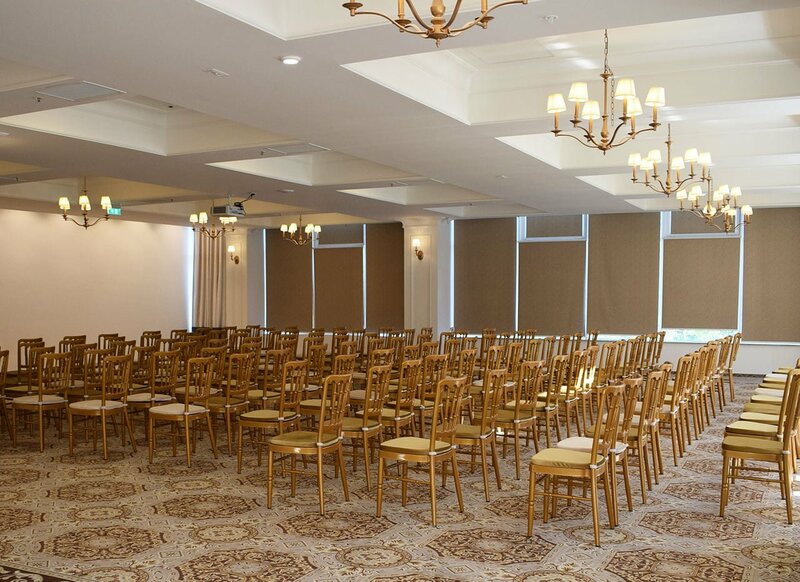 telefon: 0770 94.15.11 sau email: office@hotelminerva.ro. Vă mulțumim. We understand the importance of the success of an annual conference, a sales conference, that’s why we are set to join your team in meeting your company’s goals. This planning involves certain challenges, so you can entrust your corporate event to a person in the resort which will personally supervise every aspect of your group’s organization from the time of booking to conceiving, training, set-up room, logistics material, sound. 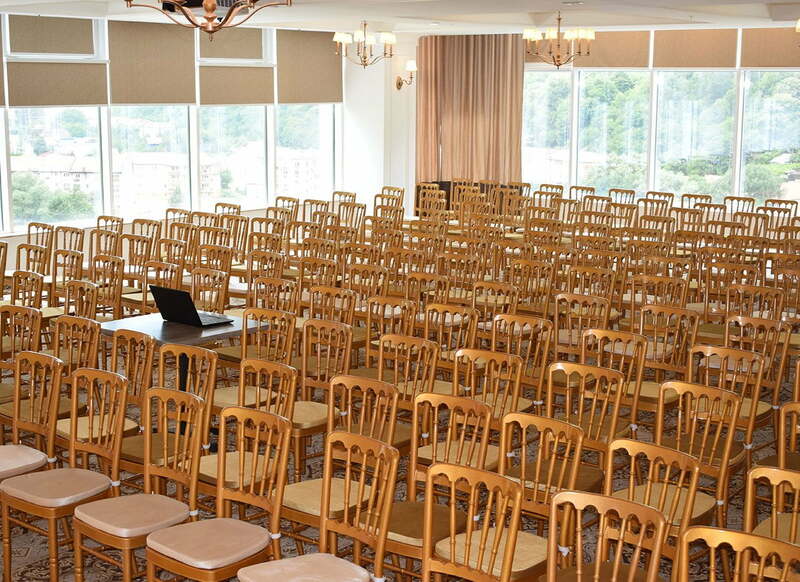 All these details will make a difference between a successful conference and a memorable one. In today’s business environment, there is an increasing need for motivation and team building, and this is done through teambuilding. 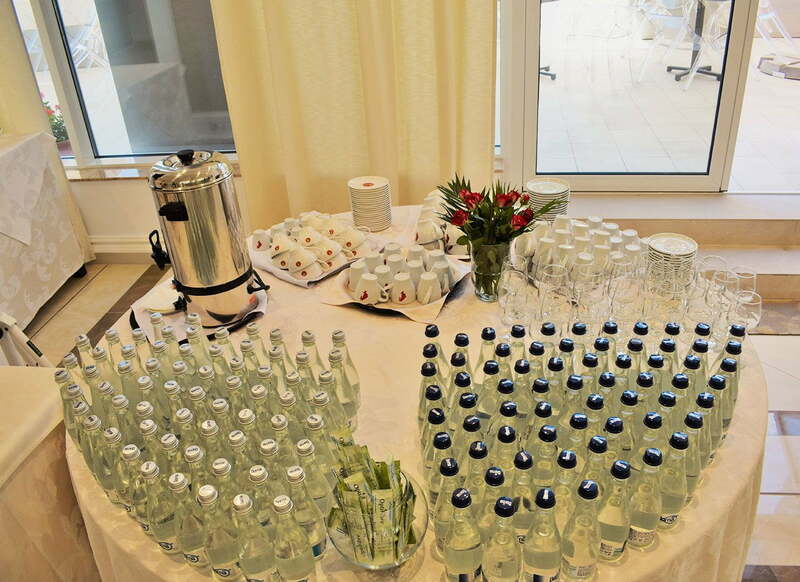 At Grand Hotel MInerva, you benefit from our support to improve the group’s relationship to meet your company’s goals. All these teamwork that involves cooperation, strategy, communication, creativity, sometimes overcoming your own limits, and relaxation and fun, will materialize with personalized packages on your company profile!